Jean Fantin is finally here! Finally, here is our little boy! 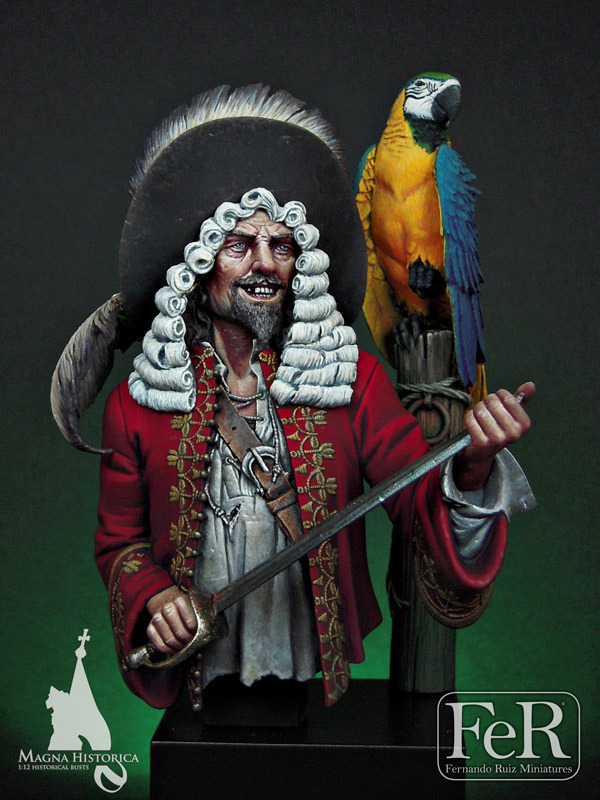 The bust is already available at the website, and you will be able to purchase it two ways; in a non-limited edition, available on the website and any of the retailer sales points, or as a limited edition boxed set of the pirate and the exclusive parrot, only available in our online store. – A signed and numbered limited edition certificate. 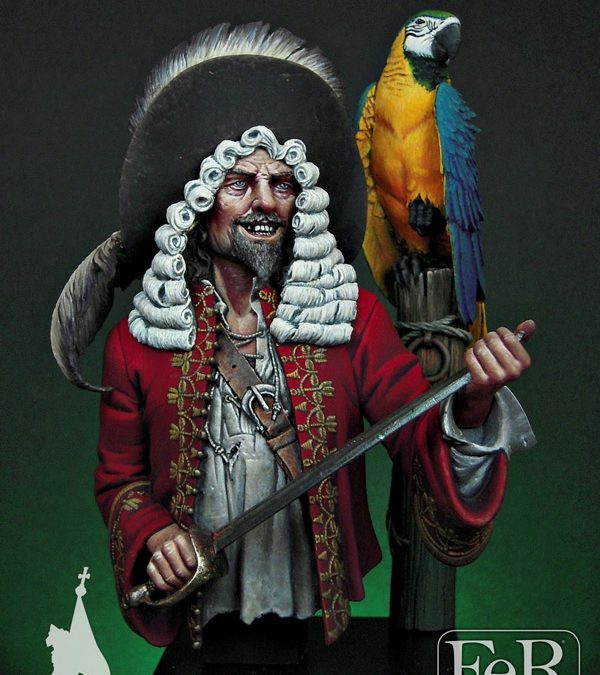 Hope you like this fantastic piece, have a nice holidays!